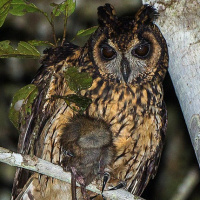 The Madagascar Long-eared Owl is a medium-sized owl with long ear-tufts. Original Description: Smith, Sir [Dr.] Andrew. 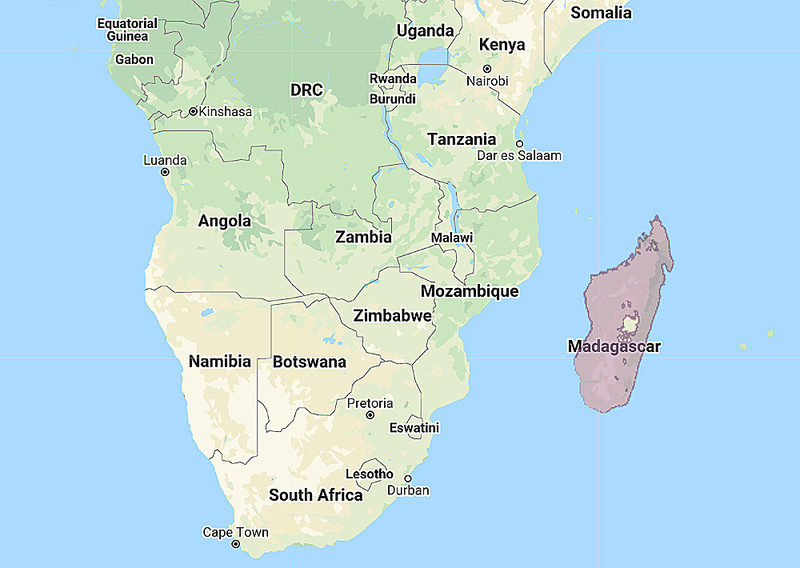 1834. South African Quarterly Journal (S. Afr. Q. J) (2): p. 316. Edited at the South African Institution. (Second Series). 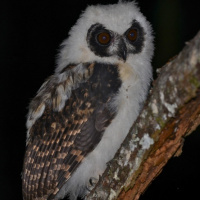 See also: Other owls from Africa, Genus: Asio. Page by Deane Lewis. Last updated 2016-02-04.